Shd u txt ur lrnrs? If you had trouble reading that, allow me to translate: Should you text your learners? Now, I’m not exactly talking about one-on-one, personal texts that you might send a friend or family member. I’m thinking about an interactive compliment to just-in-time learning. 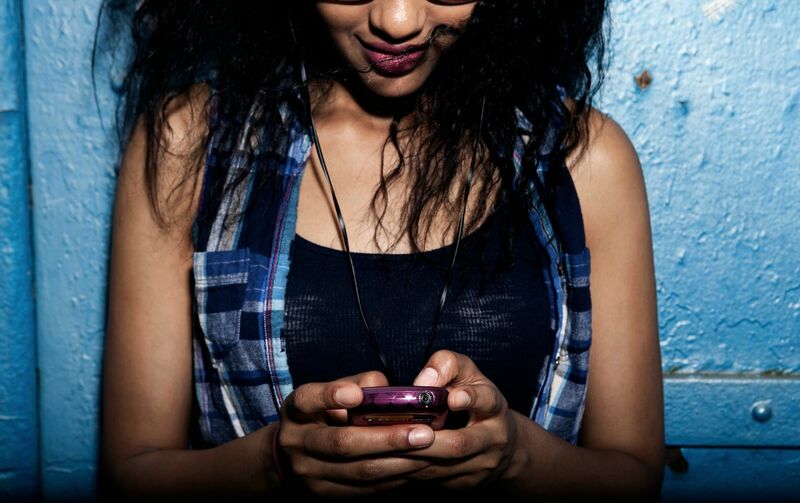 Let’s explore..
Clearly, texting is a platform that most of us have become comfortable with. How can we leverage this comfort to drive richer learning experiences? Friends, have you heard about Remind101? I was introduced to this awesome tool as a parent a few months ago, at the beginning of the current school year. My sixth grader brought home a flyer about this new service his social studies teacher was trying out. I was immediately intrigued. Secure – You are given a fake number, so your learners do not have your personal phone number. And you don’t have theirs. One-way – You can share messages, but they cannot respond. Is there a place for this in corporate learning? A few weeks ago, our team at the day job hosted a “field trip” of sorts to a TEDx event here in Indianapolis. I mentioned it in this post after the event. 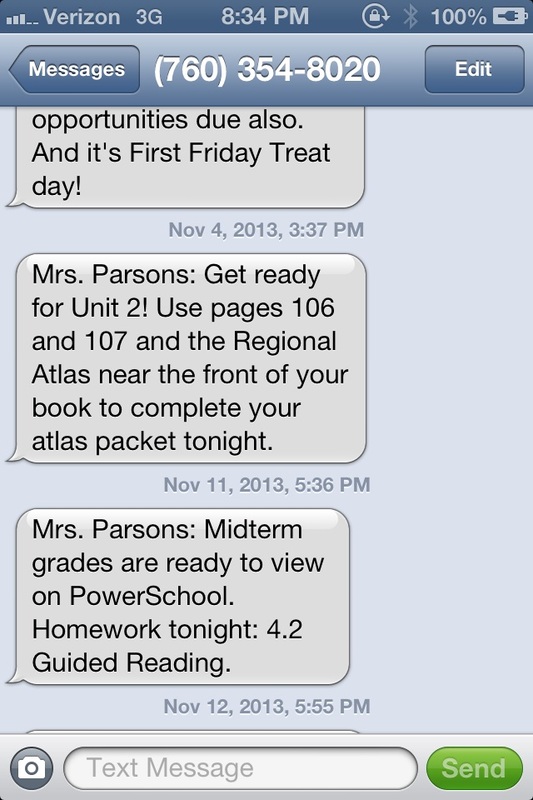 I decided this would be a perfect opportunity to take Remind101 out for a spin. I set up an account, and shared the instructions on how to sign up with my TEDx attendees. 99% of the group signed up (all but one person), which was a better response than I expected. I used the Remind101 app (also free!) to easily send the group short bursts of information throughout the event – logistics, seating info, and even a few reflection questions back to the group to tie the TED presentations back to our internal leadership qualities (that’s what we call “competencies”). While attendees weren’t able to respond to my texts, I was able to reach them on a personal level, using a comfortable medium that they opted into. The one lone person who didn’t sign up to receive the texts didn’t hear from me, and that’s okay. Maybe he didn’t want his personal text-space invaded. Maybe he doesn’t text. Maybe he didn’t read my email with the instructions. I’m not worried about it. It was an optional value-add, not mandatory. I asked the people who did sign up what they thought. In short, they loved it, and thought it was a creative, easy way to share information. Accountability and Learning Transfer – After an intense class or workshop, use Remind101 to send reflection questions, calls-to-action or follow-up resources that will help learners apply content back to the job. Leader Coaching – Encourage leaders of all levels to sign up for text reminders and tips on how to make informal coaching come alive in your organization. Share best practices and challenge subscribers to initiate developmental conversations with their teams. New Employee Orientation/Onboarding – Leverage the convenience of text to reach new employees with interesting facts about your company or culture, reminders about getting paperwork turned in, encouraging words and more. Is texting a platform we have yet to explore as learning professionals? I doubt it’s the answer for everything. But it might be a channel to progressively reach out to our learners, to drive more personal, meaningful connections. Your turn: Have you utilized text messaging in your learning programs? Have you used Remind101 or other tools? Be sure to leave a comment and share your thoughts!